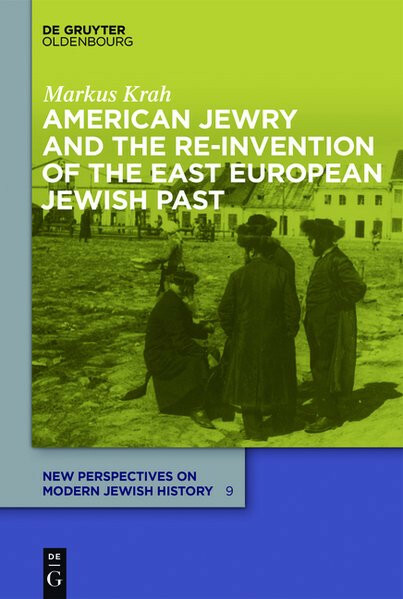 Produktinformationen "American Jewry and the Re-Invention of the East European Jewish Past"
In the postwar years, American Jews obsessively engaged their East European past. In sermons, historical essays, literary criticism, political pamphlets, photography, and theater they made this past usable for their American present. The study traces this obsession to a sense of insecurity after the Holocaust and of opportunity in America. As American Jews redefined their identity, they created images that have shaped the community to this day.